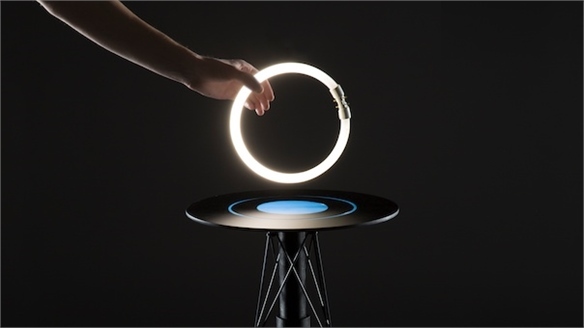 Pieter-Jan Pieters of Eindhoven-based design studio Owow, has created a collection of instruments that “transform your feelings into a piece of music”. 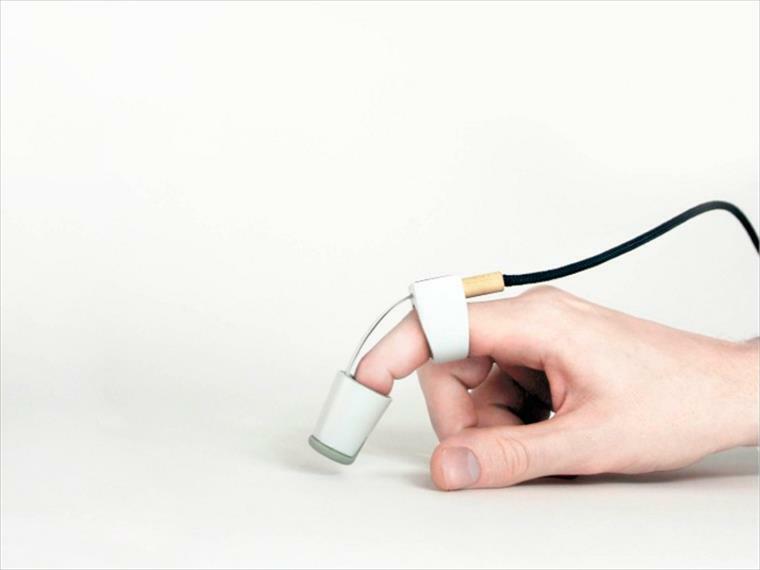 The instruments uses sensors to convert everyday actions such as moving or tapping fingers into music. The project was inspired by the process of learning specific movements when being taught an instrument. 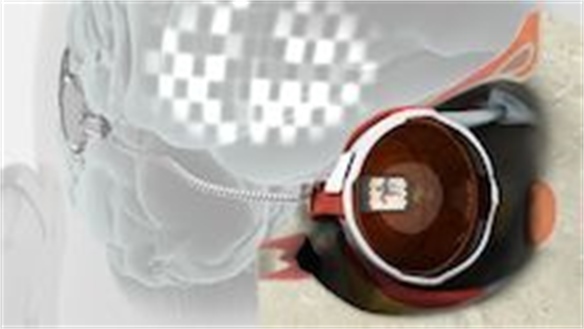 The different components include sensors worn on the fingers and feet to record tapping and movements, a stethoscope-like monitor that records the user’s heartbeat, and a scanner that transforms handwriting or doodles into electronic beats. 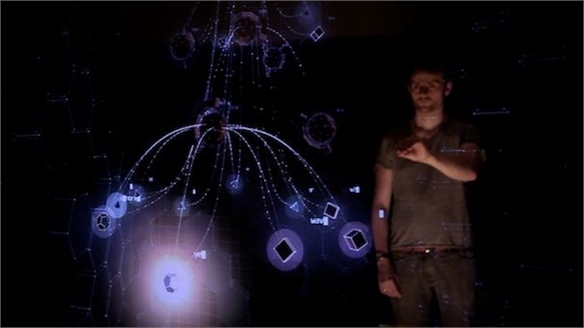 A computer programme allows the user to alter the tone and sound of the different layers of beats. The creation of intuitive user interfaces – often mimicking everyday movement patterns – is a growing area of interest for designers. 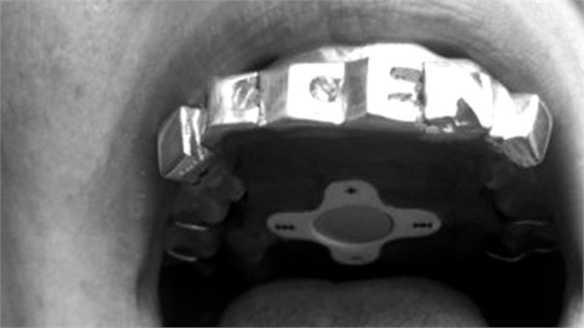 To see other possibilities of how technology can heighten abilities and fuse with natural human behavior, see the Stylus reports Superhuman: Pushing the Limits of Human Advancement, and Technological Body Modification: In Pursuit of Singularity. Thibault Sld: Responsive Designs Thibault Sld: Responsive Designs Originally training as a graphic designer, Canada-based Thibault Sld is among a growing number of designers investigating responsive spaces. 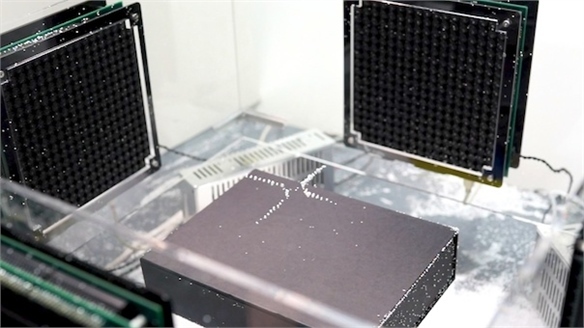 Acoustic Levitation Acoustic Levitation Researchers from the University of Tokyo have demonstrated the ability to move objects in mid-air using sound waves – a technique known as “acoustic levitation”. 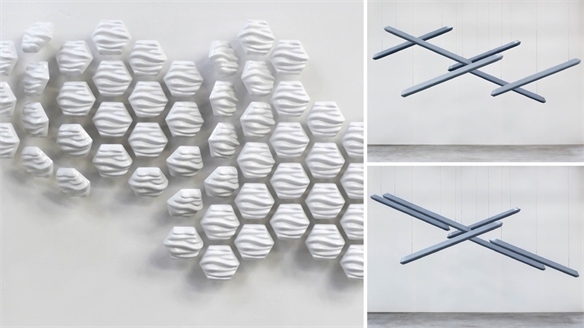 Electromagnetic Table Electromagnetic Table French designer Florian Dussopt has developed an electromagnetic table that can light up fluorescent tubes within close range. 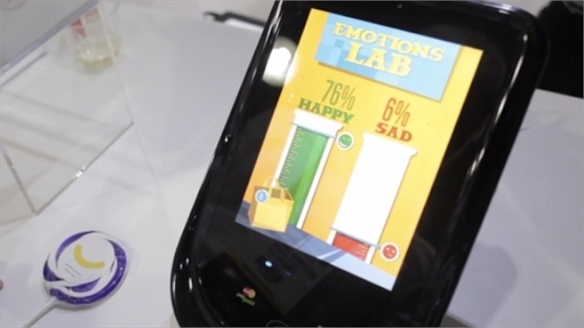 Checkouts Respond to Shoppers’ Moods Mood-Reading Checkouts Russian cosmetics-based retail chain Ulybka Radugi has piloted a facial recognition device that identifies consumers’ emotions and delivers personalised discounts in response. Orbi: Supercharged Nature Experience Orbi: Supercharged Nature BBC Worldwide – the commercial arm of British broadcaster the BBC – has teamed up with Japanese gaming company Sega Corp to create the world’s first “supercharged nature experience” in Japan. Domestic Digital Domestic Digital Context-aware technologies and interconnectedness are being embedded into domestic items, making them look and feel far friendlier than a lot of tech product currently on the market. 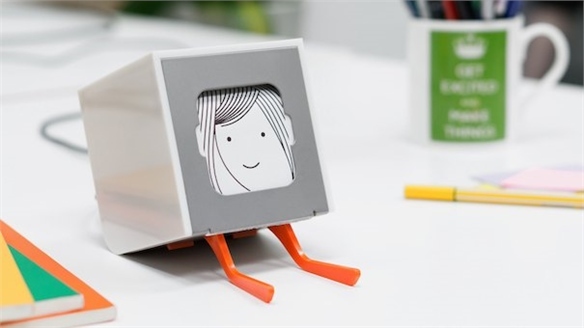 These designs use sensors, the internet, Bluetooth and the cloud to respond to the little tasks of daily life. 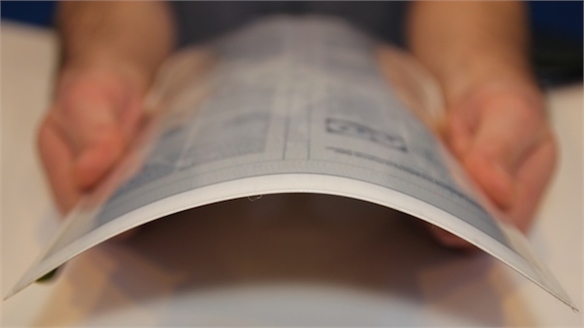 Obake: Elastic Touchscreen Display Obake: Elastic Display Obake is a malleable, flexible touchscreen that allows users to pinch, poke and mould its surface. 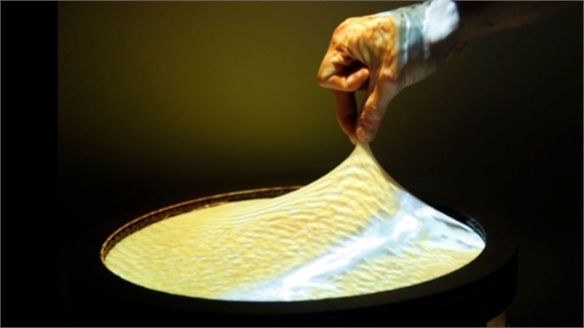 Developed by Dhairya Dand and Rob Hemsley of the Massachusetts Institute of Technology (MIT) Media Lab in the US, Obake’s stretched elastic screen forms what its creators describe as a “2.5-D” interface. Mobile World Congress Mobile World Congress The Mobile World Congress (MWC) in Barcelona is the largest annual gathering for the mobile phone industry, welcoming more than 72,000 attendees. 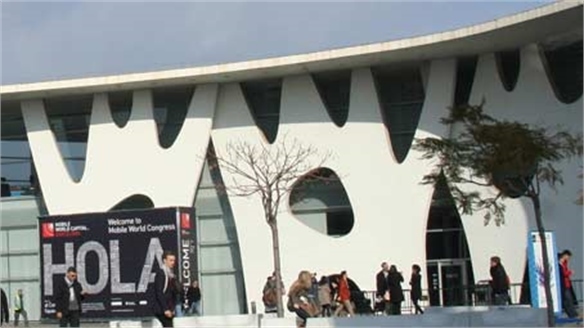 This year’s event was held for the first time at the Fira Gran Via – a state-of-the-art event space that hosted a large exhibition floor alongside a busy conference programme. Key launches included oversized smartphones and upgraded feature phones for emerging markets, such as the $19 Nokia 105. 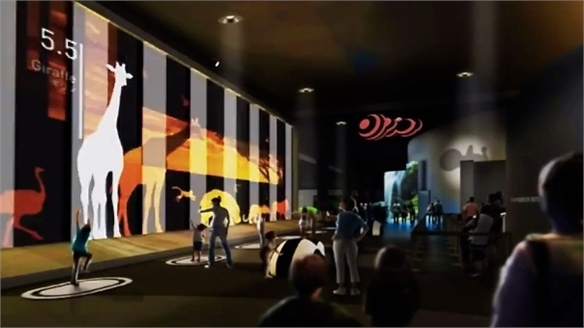 Stylus highlights the major themes from the event. 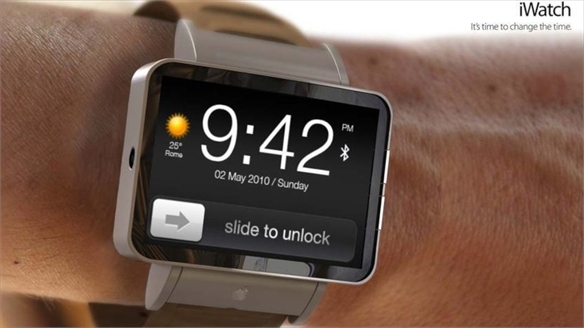 Wearable Tech: Business Opportunity Wearable Tech Technology companies are well on the road to making the next big breakthrough. 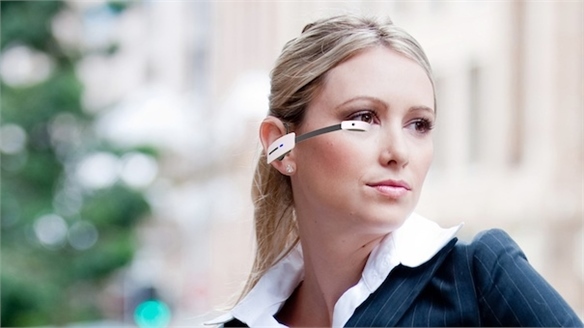 Wearable technology is the likeliest battleground, according to Stylus research. Here, we analyse the business potential. 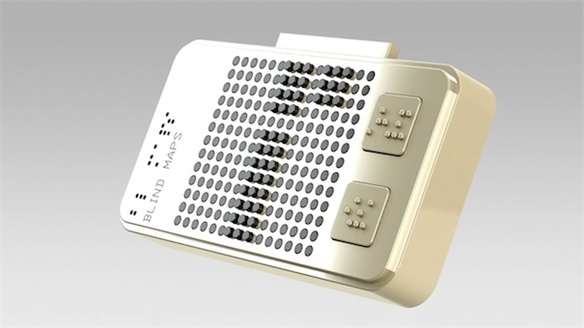 Smart Braille: Maps for the Blind Maps for the Blind A group of designers have developed a concept for a braille-like navigation device to help the visually impaired navigate unfamiliar routes in cities. Life-Enhancing Lighting Life-Enhancing Lighting New responses to the role of lighting in consumers’ lives are leading to products that provide more than a basic source of illumination. Wireless technologies, kinetically responsive designs and systems that aim to benefit the human body are influencing market-ready lighting solutions. 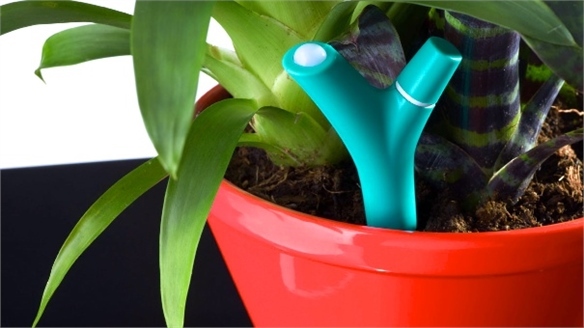 Stylus highlights the forerunners in this field of life-enhancing lighting that borrow ideas from both the Autumn/Winter 2012-13 Home concept Connected, and the 2014 Industrial Design concept Transient. Polaroid Cacher Camera Polaroid Cacher Camera New York University students Adrià Navarro and Dong-Ik Shin have prototyped a camera that connects to computers and captures snapshots of memorable online interactions. 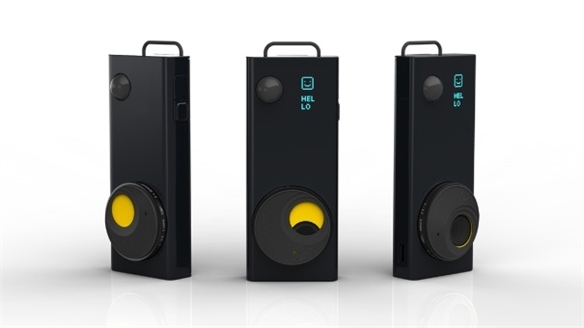 The camera – a repurposed Polaroid Land Camera – then prints out the screenshots, creating “analogue memories of our digital lives”. 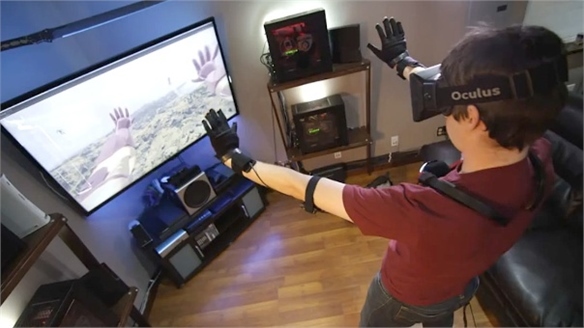 Home Electronics Home Electronics Industry leaders and start-ups converged at this year’s Consumer Electronics Show (CES) in Las Vegas to unveil the most promising innovations in technology. 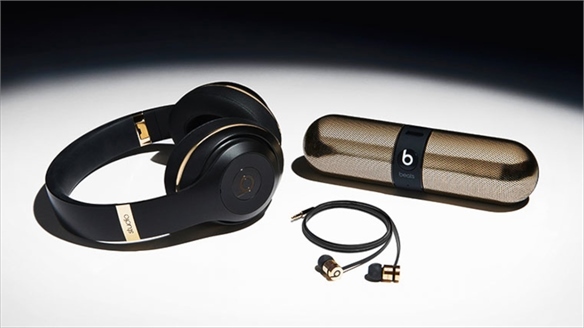 Key launches included a top-end water-resistant smartphone and a flurry of wearable health-tracking devices. Ultra-high definition displays are gaining momentum across categories, with flexible and curved screens edging closer to market. 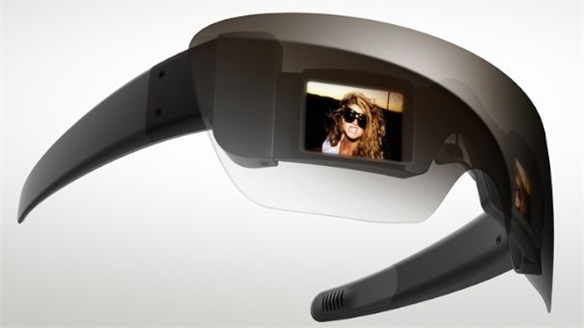 Vuzix Smart Glasses M100 on Show at CES Vuzix Smart Glasses M100 The Vuzix Smart Glasses M100 – considered the main rival to Google Glass – have been unveiled for the first time at the Consumer Electronics Show (CES) in Las Vegas. 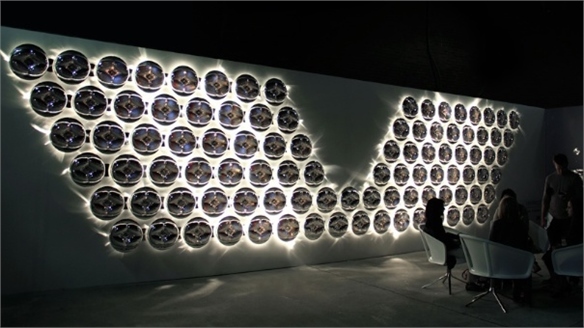 Jellyfish Lighting Jellyfish Lighting Created by Ryan Jongwoo Choi – a student at Central Saint Martins College of Art and Design in London – Jellyfish Lighting is comprised of a circular silicon disk with solar panels embedded in its centre. Autographer Camera Autographer Camera Oxford technology company OMG Life has collaborated with designers from London-based Chauhan Studio to create the world’s first intelligent wearable camera. Superhuman: Pushing the Limits of Human Advancement Superhuman Technology Humans have been devising ways to improve their performance for centuries, dating back to the Greek mythology of Icarus and his wings of feathers and wax. 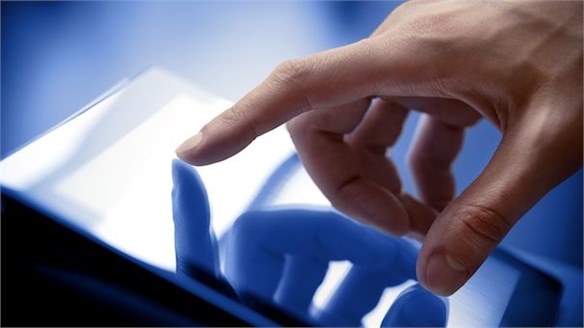 But as the role of technology in our lives continues to grow, so does our desire for human advancement. Stylus explores the latest developments in sports technology, consumer electronics and accessories that render the user seemingly superhuman. 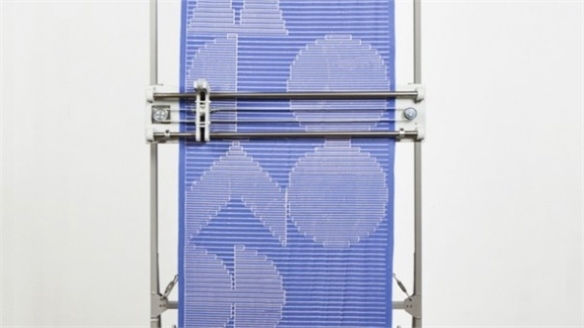 The Cryptographer Textile Printer The Cryptographer The Cryptographer is a custom-made printer developed by Dutch graphic design studio Raw Colour. Controlled via text messaging, the printer is programmed with a code that turns letters into geometric icons, allowing the user to create ever-changing patterns depending on the inputted text. Haptic Intelligentsia by Joong Han Lee Haptic Intelligentsia Bringing ‘hands on’ craftsmanship to computerised technology, Eindhoven Design Academy graduate Joong Han Lee has created a 3D printing machine that allows the user to shape the object via haptic technology, allowing them to feel the surface of the object. Vulnerable Invertuals Vulnerable Invertuals Dutch Invertuals is a dynamic collective of designers translating societal issues into exquisite images, objects and material explorations. 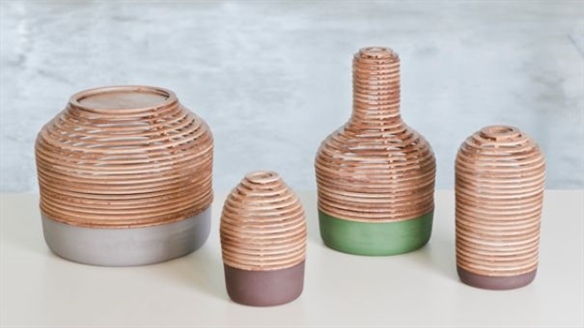 Crowned a standout highlight of Dutch Design Week in Eindhoven in October – the Invertuals captivated visitors with its latest emotional foray, Untouchables. 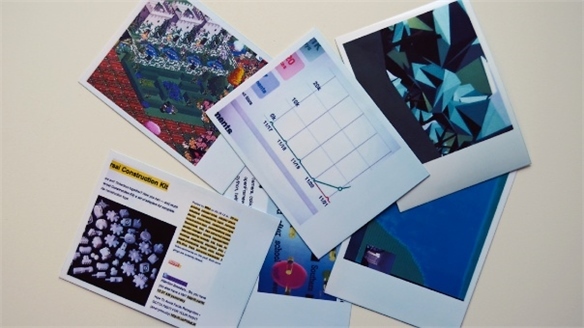 Stylus explores concepts from the exhibition. Robert Brunner: Ammunition Robert Brunner: Ammunition San Francisco multi-disciplinary design firm Ammunition’s mantra is that it is “dedicated to bringing experiences that matter to market”. 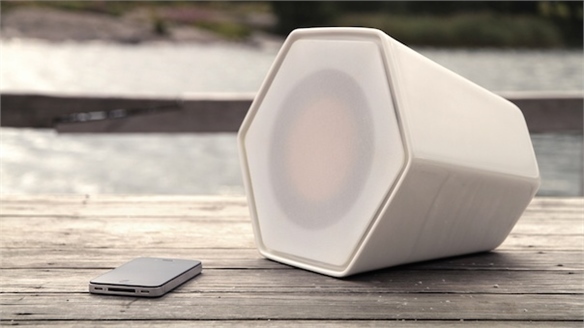 Its founder, Robert Brunner, is a renowned industrial designer who literally invented the portable computer, discovered Apple designer Jonathan Ive, and works with the likes of rapper Dr. Dre and pop star Lady Gaga, turning their ideas into consumer objects of desire.